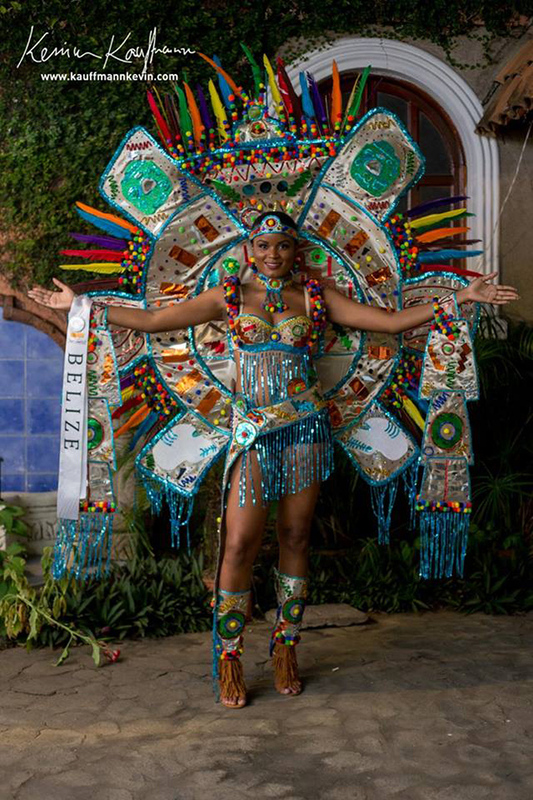 Our lovely country of Belize is gaining more experience in the pageantry world and the lovely ladies who proudly represent us to the best of their abilities are doing a mighty fine job. 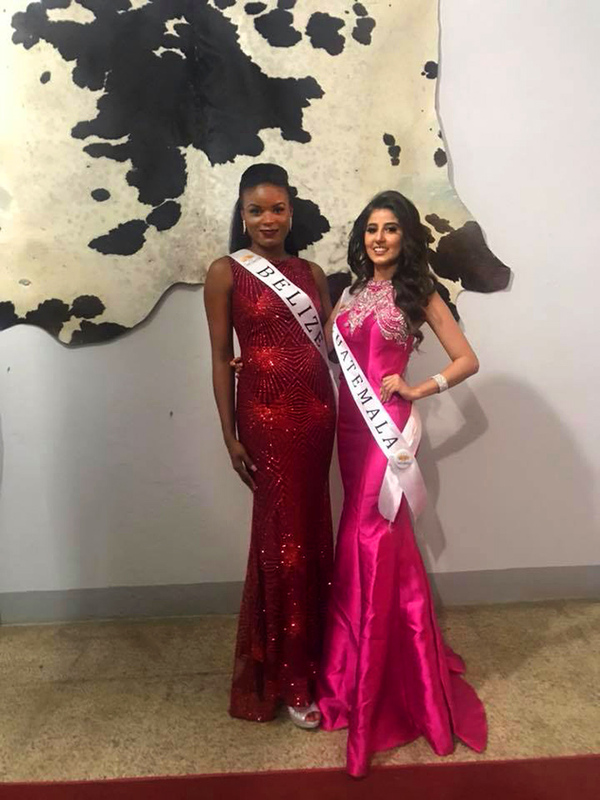 This past week Khristal Jones represented the Jewel at the Miss Centramerica pageant in Managua, Nicaragua and brought home the second place title. 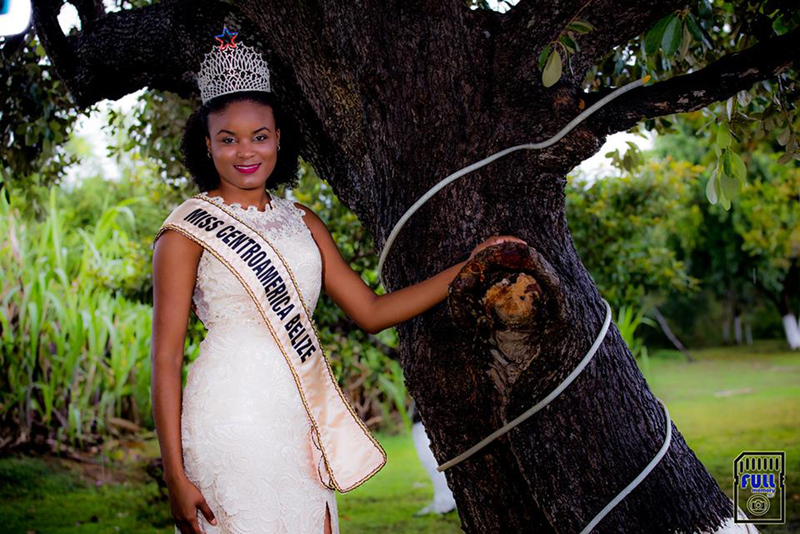 Khristal made an online post where she explained some of her experience in Managua and stated briefly that she faced a few challenges due to the language barrier but despite that she pushed through, made friends and managed to make it to the top finalist and won the title of Miss Integración Centroamérica. 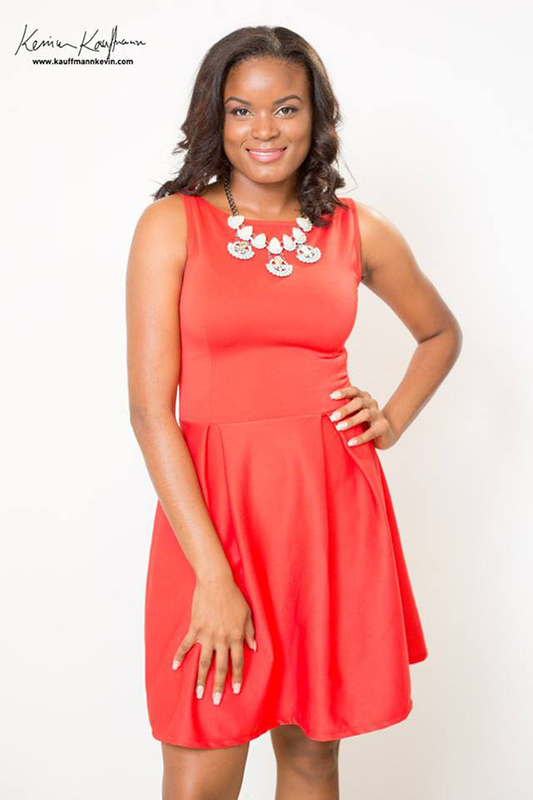 Congratulations to Miss Khristal Jones for a job well done.